Karissa Tu is a junior interested in biology and documentary studies. 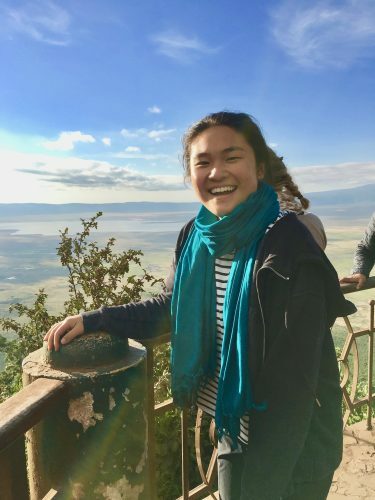 This past summer, she participated in DukeEngage Tanzania-Learning Through Pictures (LTP), a program allowing team members to work with teachers, students, and other individuals using a participatory learning methodology. LTP widely promotes creativity and self-expression in learning. 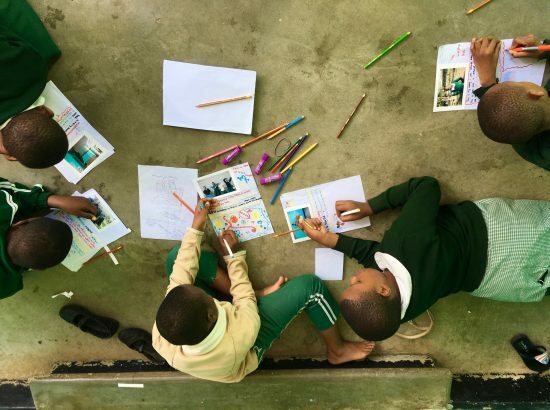 The emphasis on bringing individual stories into our learning highlighted, for her, the importance of facilitating space in which students and individuals feel able to reflect and share parts of their stories. She believes personal stories change the way we perceive and thus have a powerful effect on our interpersonal relationships. As she continues to work towards her goal in medicine, she is working on integrating basic foundations of LTP methodology, ”observation and collaboration,” with what it means to better care for people in and out of the health sphere. Following her summer working with Learning Through Pictures, Karissa developed the following list of resources for students who are interested in a similar program.